A part from healthcare, defense and industry, advancing digital technologies are transforming the performance of the educational sector as well. Digital learning solutions have been developed to make the classroom environment more participatory and informative, with increased access to rich multimedia content. Social networking, gamification, and new multimodal education processes are being utilized to assist teaching and learning. Educators and students are being enabled to customize digital learning to foster better academic performance according to each learner’s interests and capability. 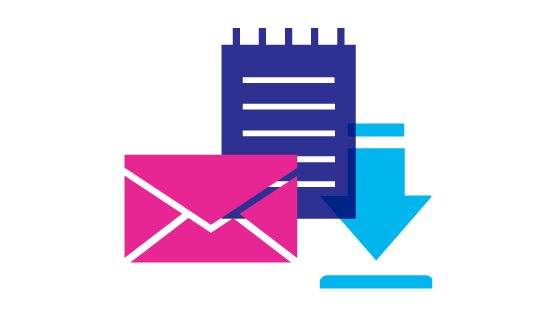 The digital learning tools utilize agile and instructional designs which benefit administrators and teachers as well by enabling easier measurement and analysis of learner outcomes through continuous evaluation. After carefully examining a multitude of good digital solution providers in the educational field for their strengths and capabilities, a team of distinguished CIOs, CEOs, analysts and the Education Technology Insights editorial board has shortlisted the best among them. 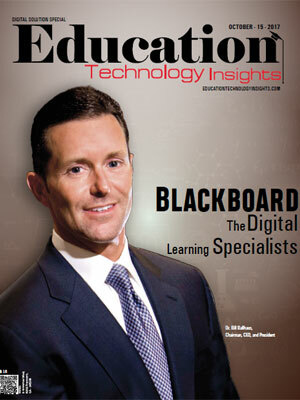 This edition of Education Technology Insights features companies with high expertise in educational technology solutions that help institutions enhance student-teacher collaboration and foster improved learning, assisting educational institutions to keep track of rapidly evolving educational technologies. 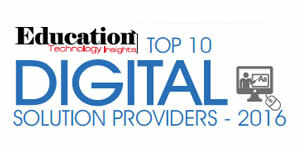 We present to you Education Technology Insights’ "Top 10 Digital Solution Providers - 2017."